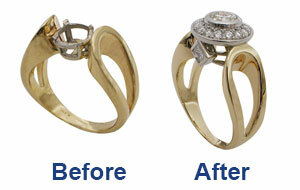 Do you have old jewelry in your jewelry box that you do not wear? 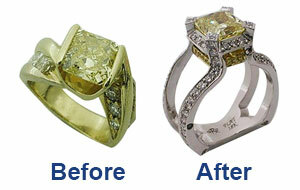 Possibly because you do not like the style, it is dated, or the jewelry is in need of restoration or missing stones. 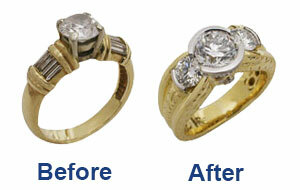 Has heirloom jewelry or watches been passed on to you and the sentimental value is great, however it is not your taste or realistic for you to wear and enjoy? 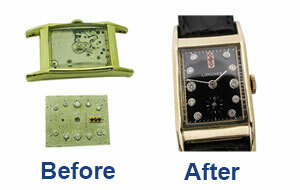 Rock N Gold Creations can take your old jewelry and watches and precious heirloom pieces and re-design, restore and update them into wearable stylish jewelry that you will enjoy on a daily while keeping the sentimental value. 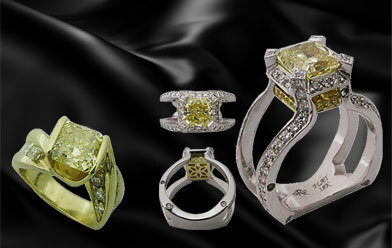 During this appointment you will be given estimates and options along with the estimated value of your jewelry.